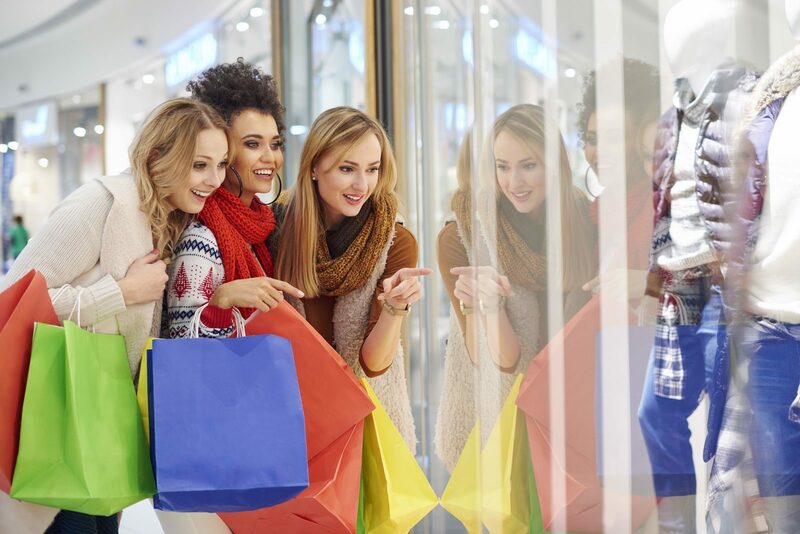 The numerous luxury shops and specialty stores make shopping a real pleasure. You find yourself in a true shopping paradise! 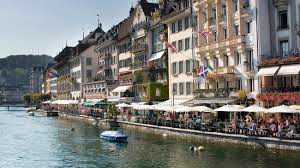 Besides the large world famous top brands, you will also find typical cultural products, such as the renowned Swiss cheeses, and chocolate shops. To eat it yourself, or to give as a present! Typical traditional products such as clothing, embroidery, woodcarving, ceramics, and other handmade items are also abundantly present in the Swiss shopping districts. Of course, a holiday to Switzerland is not complete if you do not buy a Swiss watch or an army knife. Both are beautiful products, in which function and design have been united meaningfully. Nice undisturbed shopping in the car free city center of Luzern. 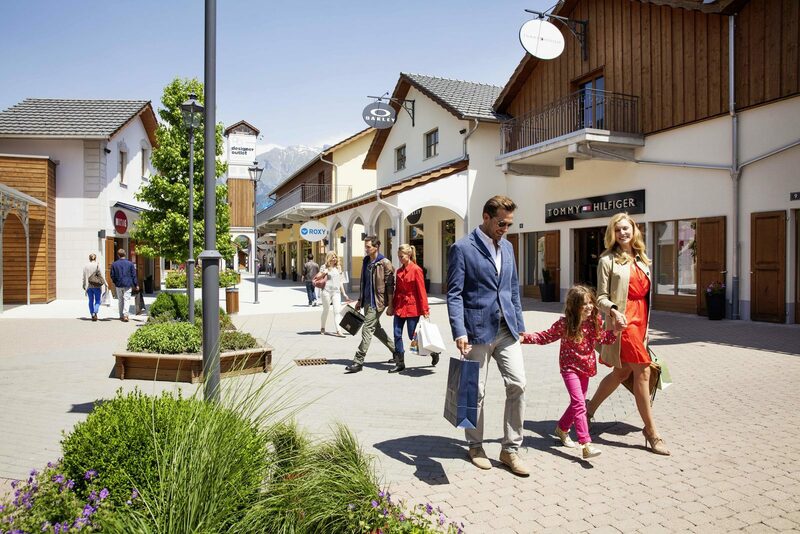 Shop until you drop in Zürich's "shopping boulevard Bahnhofstrasse"
Half an hour driving away from Resort Walensee, 7 kilometers south of Bad Ragaz, you can find Landquart Fashion Outlet. On over 21,000 m2, in 100 typically Swiss Chalets, no less than 130 international designer brands and labels are represented. The shops with household items, two restaurants, and five cozy coffee shops complete this unique shopping experience. 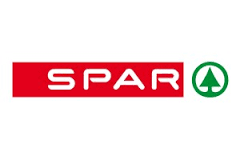 When driving to Resort Walensee from Zürich, you drive past the Spar. This small village shop has a wide assortment of daily groceries. For fresh vegetables, meat, dairy and typical Swiss regional products, this is the right place as well. 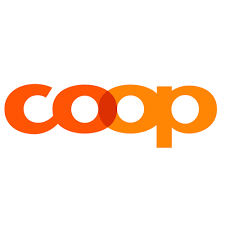 Every Swiss person knows the Coop supermarkets. In the Coop branch in Walenstadt you can get all your holiday groceries. For Swiss specialties, the Coop is the right place as well. 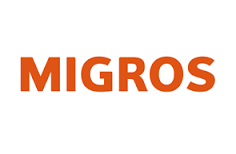 The Migros in Walenstadt is a widely assorted supermarket for your daily holiday groceries. For Swiss specialties you can visit the Migros as well. Supermarket Aldi Flums is situated on the Lochrietstrasse in Flums, in an industrial area, together with the Lidl. It is definitely worth doing your holiday groceries here.